Camp NeeKauNis is located in historic Huronia, that part of Ontario which was the home of the Huron (Ouendat) and, later, Ojibway First Nations. It is located just outside Waubaushene and is about 1.5 hours north of Toronto. 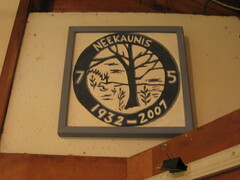 The land on which NeeKauNis now stands was once the site of bunk houses used by the employees of the Tanner Sawmill. This property was purchased by Albert Rogers of Toronto Meeting in 1930 specifically as a summer vacation spot for the children of boys' and girls' clubs run by Toronto Meeting. It was immediately seen as an ideal camping place for Friends in general, and for gatherings of Young Friends in particular. The main building, Nelson-Hall, was erected by volunteers in 1932. 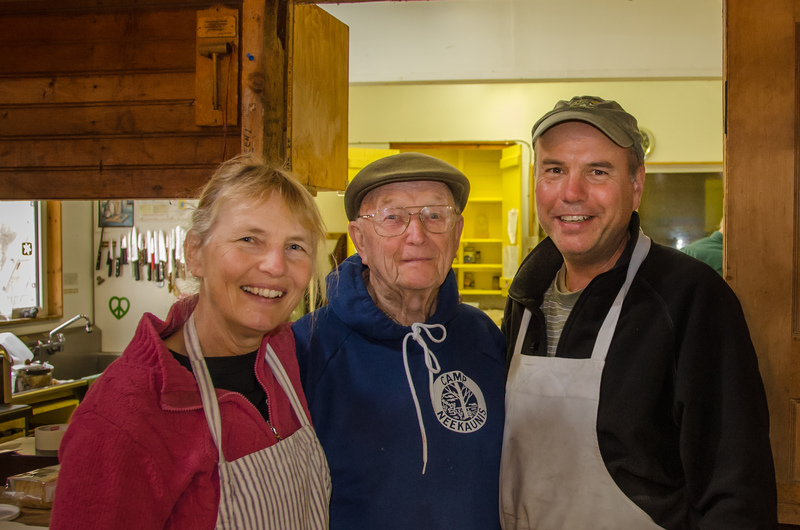 It came under the care of Canadian Friends Service Committee until 1962, when the operations of Camp NeeKauNis were transferred to the care of Canadian Yearly Meeting of the Religious Society of Friends. 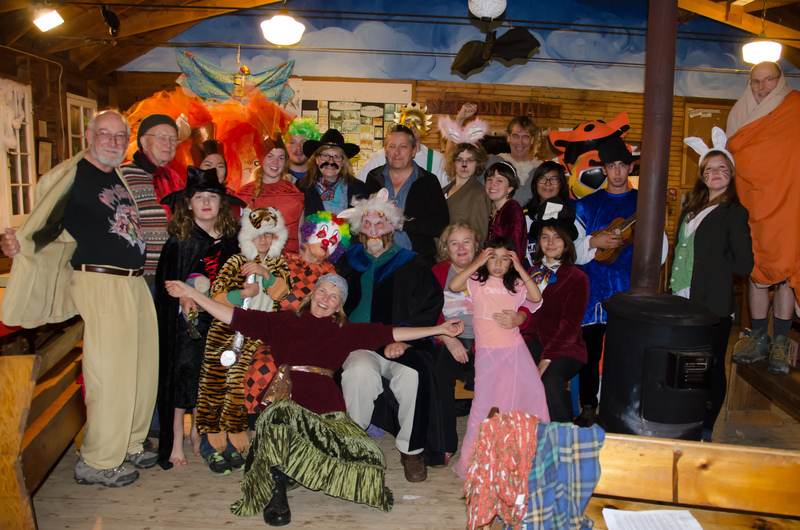 Donate to Camp through Canadian Yearly Meeting. Be sure to designate your donation for Camp NeeKauNis.